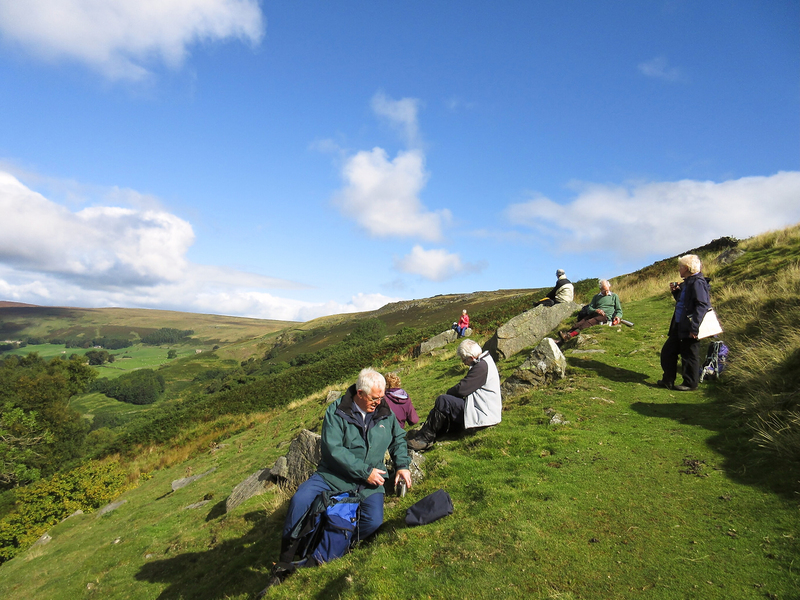 Upper Wharfedale Field Society works to increase the enjoyment derived from the area by deepening and widening understanding of its many and various elements. Winter Meetings are normally held in the Octagon Theatre, Grassington Town Hall, at 7.30pm. Walks are held on the third Saturday of each month. The Upper Wharfedale Field Society winter meetings are normally held in the Octagon Theatre, Grassington Town Hall, at 7.30pm. Membership and Renewals Subscriptions are welcomed. We are a group who promote interest in Natural History, Archaeology, Local History and Vernacular buildings by means of lectures, discussions, excursions and the maintenance of records as well as working for the conservation of the countryside. We get together several times a year for Winter meetings, walks and social events. Please see our Events & Talks listings for details. WHERE DO WINTER MEETINGS TAKE PLACE? Most of our Winter meetings take place at The Octagon theatre at Grassington Town Hall. A map showing the venue will be available on each event listing. Visitors are very welcome. There is a cost of £2.00 per meeting for non members. Members attend for free. WHEN ARE MEMBERSHIP SUBSCRIPTIONS DUE? Membership subscriptions are due at the first meeting in September. are normally held in the Octagon Theatre, Grassington Town Hall, at 7.30pm. is open from 7pm before each meeting. are held on the third Saturday of each month. are due at the first meeting in September. Members: £20 per year. Non-members: £3 per meeting (£5 for Raistrick and 70th Anniversary Celebration lectures).